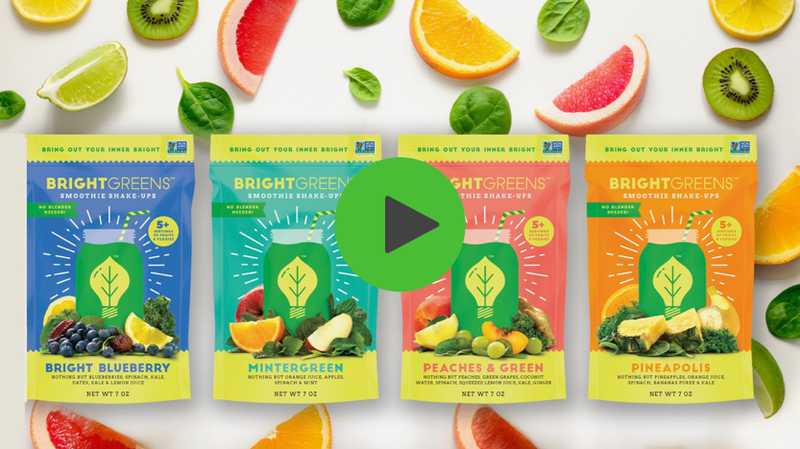 Healthy combinations of whole fruits and veggies, ready when you are. 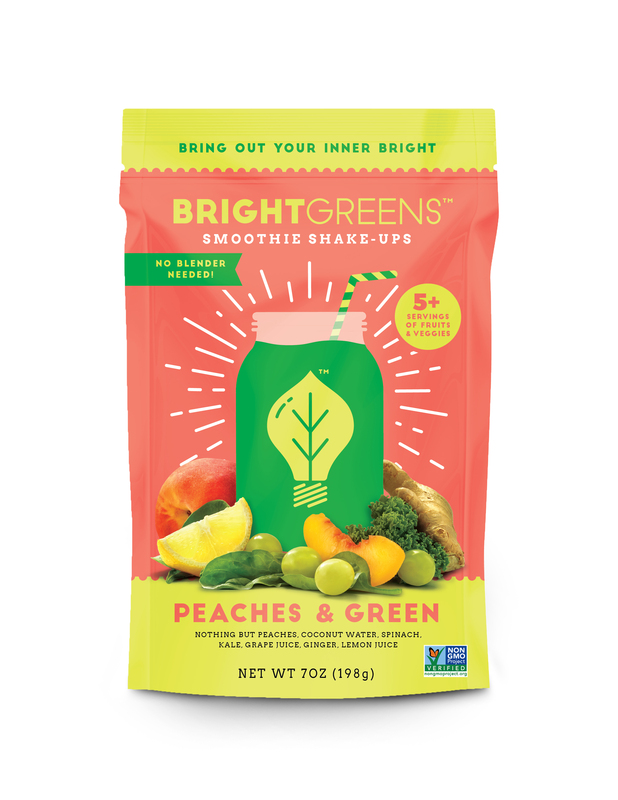 At Bright Greens we created the world's first shakeable green smoothie, an easy alternative to the the hassle and mess of a blender. 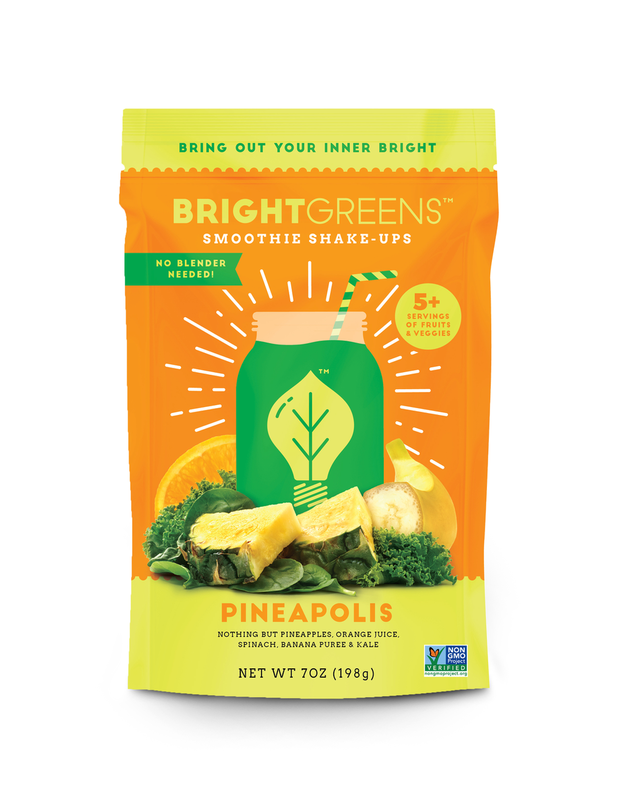 Our smoothies are full of hearty greens and luscious fruits picked at their peak, blended and flash-frozen to lock in a nutrients. 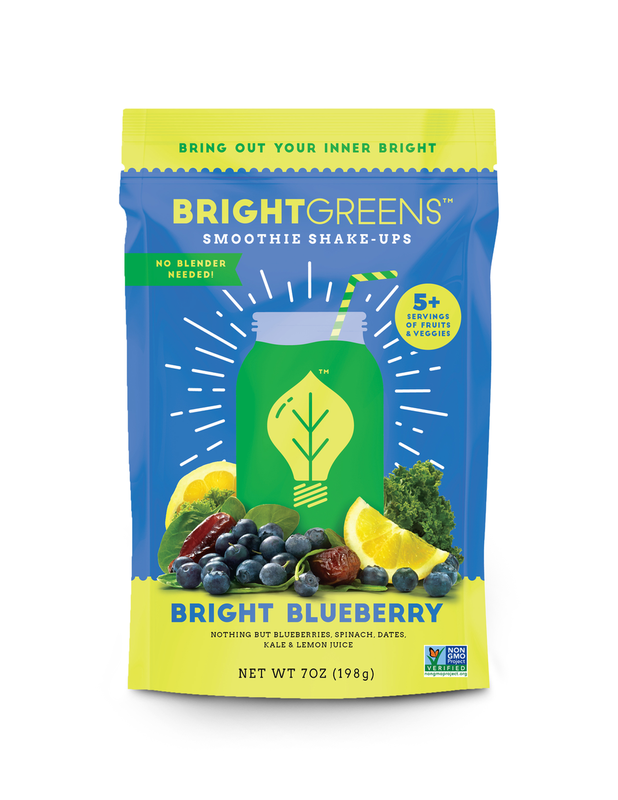 Just add water, shake, and enjoy a healthy smoothie at home or on the go. We use nothing but whole fruit and veggies picked at their peak. 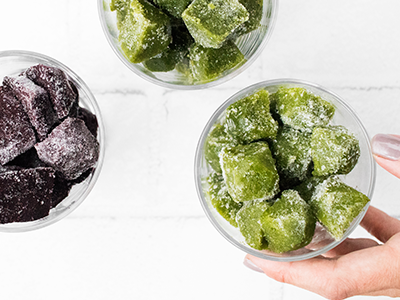 Frozen smoothie cubes lock in nutrients and great taste. 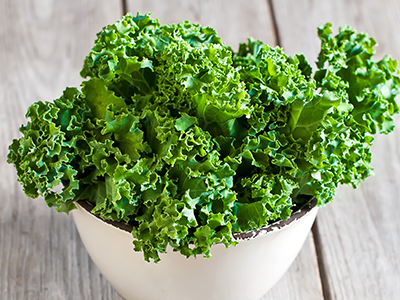 Just add water and shake and you get a nutrient-packed smoothie. Use discount code HS60 at checkout. Tastes like blueberry lemonade. Slightly sweet, a little tart, all the way good. 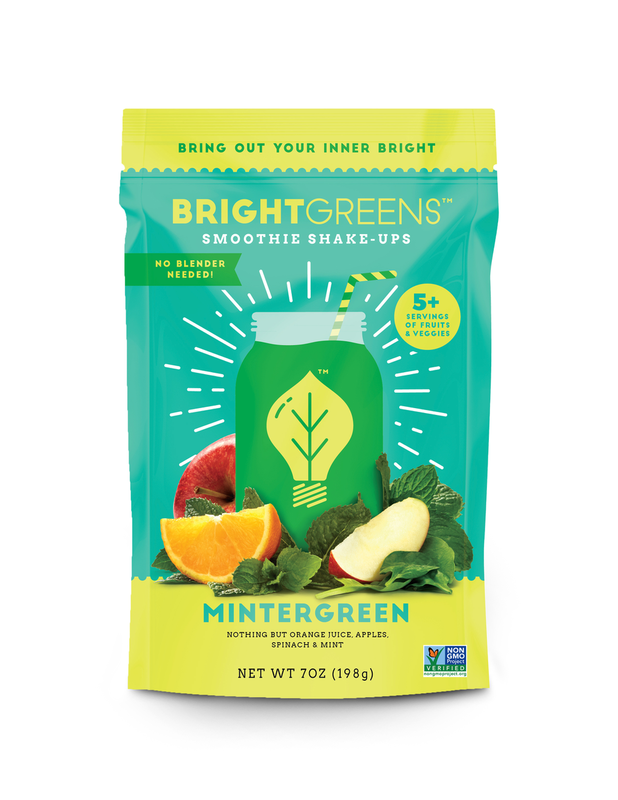 Citrus with a hint of mint makes for a smoothie sure to put a smile on your face. Peach and gingery spice. 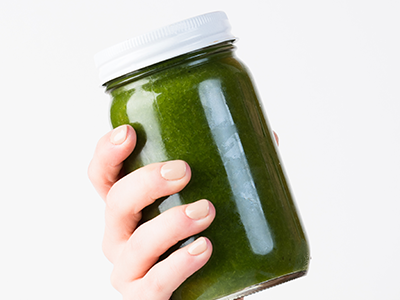 With coconut water and lemon to hydrate & balance. Our most popular! A tropical breeze with pineapple, orange, & banana.